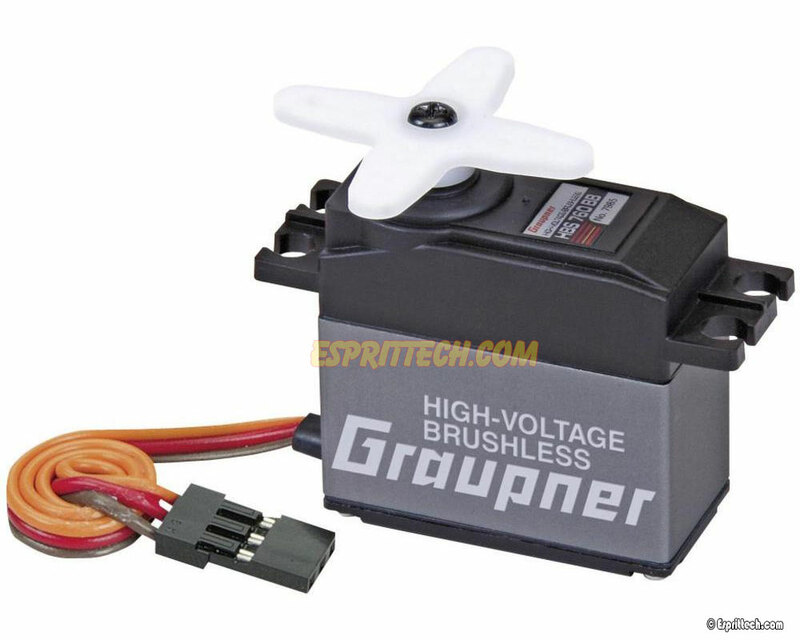 Manufactured with high-quality components such as ball bearings, the Graupner HBS 760 BB Torque High-Voltage Brushless Digital Servo provides the same great performance as a common standard servo. Optimized for high voltage (7.4V), the HBS 760 BB is specially designed around a high-performance brushless motor, and heat sink case to provide lower operating temperatures and longer run times. 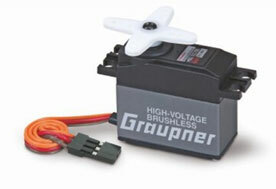 Fully programmable, 2048 high resolution to meet your unique specifications via the free Graupner Servo Setup Software, the HBS 760 BB is ideal for all model types. 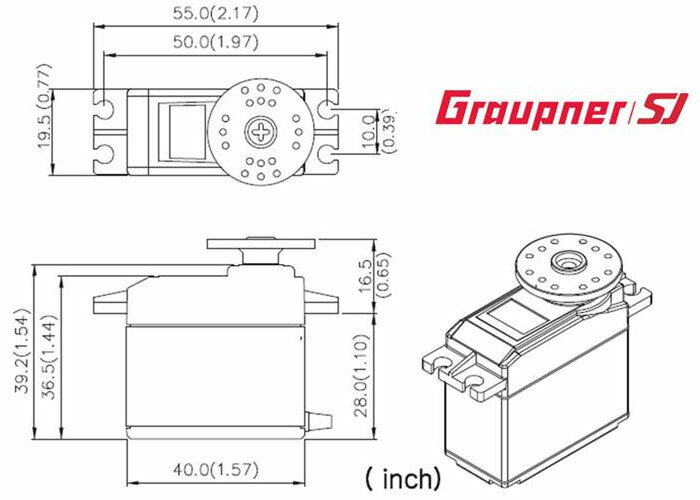 Graupner HBS servos utilize a standard 25 tooth (Futaba) output spline for maximum compatibility with the large variety of aftermarket control horns.